Performing "Starry Eyed" in a way that I had never seen before. 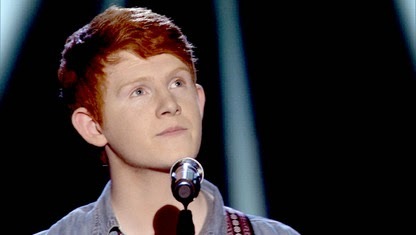 With this blind audition, Connor became a favorite of the public of The Voice UK. He's definitively one of my favorite auditions, ever.